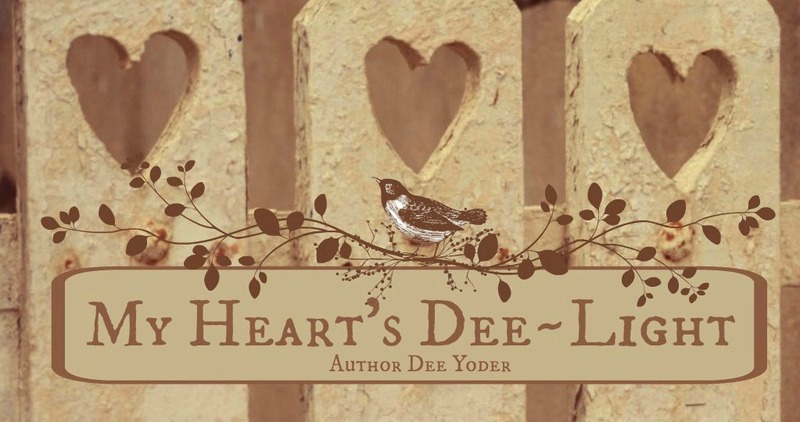 My Heart's Dee~Light: Friday Fiction: What's My Line? How fun! I was hoping she would get to go onstage - and anxious to know what her occupation was. Hard to be quirkier than a frog farmer and chicken eye-glass maker! He-he! That Bennett Cerf was a charmer, wasn't he? I liked the behind-the-scenes POV. You did a great job of piquing our interest and building the suspense. 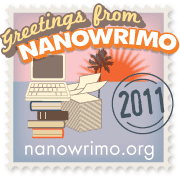 You are a master of short story fiction. Wowzer. I was glued to the screen!